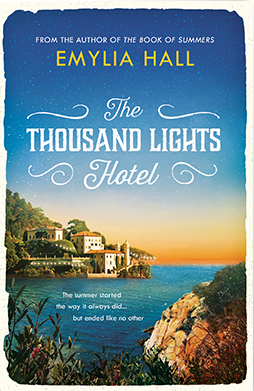 The Thousand Lights Hotel is a heartbreaking story of loss, betrayal and redemption, told with all the warmth and beauty of an Italian summer. Join us as novelist Emylia Hall discusses her new novel set on the Tuscan island of Elba, reflecting on writing place, the allure of Italian food, and hotels in fiction with editor and Italophile Kate Haines. Emylia is the author of four novels. Her first, The Book of Summers, was a Richard and Judy Book Club pick, one of the best-selling debuts of 2012, and has been translated into eight languages. The Thousand Lights Hotel publishes in July 2017. With books set in rural Hungary, the Swiss Riviera, Cornwall’s far west, and the Tuscan isle of Elba, her work is strongly influenced by place. 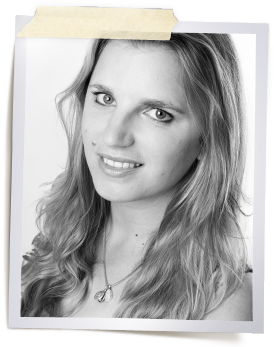 Emylia’s writing and short fiction has appeared in a variety of publications, including Elle magazine, the Book Slam anthology Too Much Too Young, and broadcast on BBC Radio 6 Music.